The Red Cross is collecting blood donations in the Community Room at Oconee Veteran’s Park, Wednesday May 17 between 11am and 4pm. Walk-ins are welcome! Each pint donated can save up to three lives. Most people over 18 are eligible to give blood… if you have questions, follow these links to the Red Cross for answers to frequently asked questions and a special page for first-time donors. 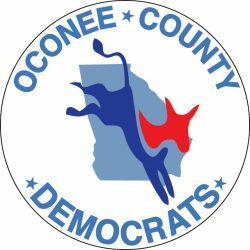 This drive is co-sponsored by the Rotary Club of Oconee County and by Oconee County Parks & Recreation Department.